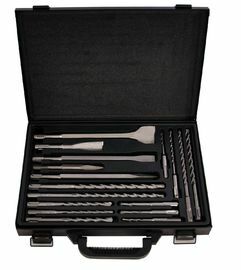 17pcs Combination SDS Plus & Chisel Set comes complete with storage carry case. The set comes with 12 SDS Plus Carbide Tipped Masonry Drill Bits. SDS-plus Masonry drill bits are mainly used for quick and easily positioning fixings. High drilling performance and long life durability are the features of this versatile masonry drill bit. A hammer-resistant tungsten carbide tip allows for drilling in hard concrete. 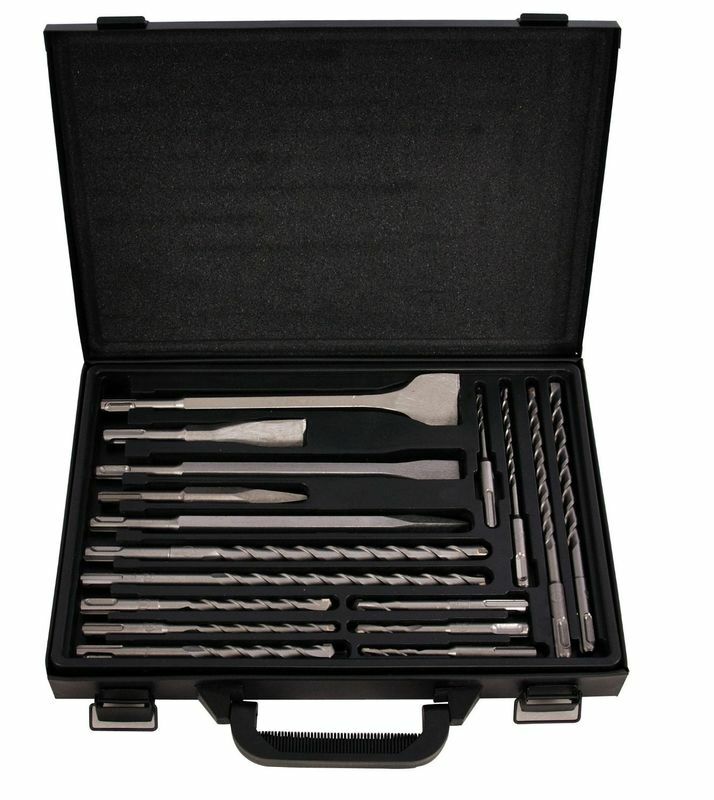 This SDS set also includes 3 Flat Chisels & 2 Round Chisels. 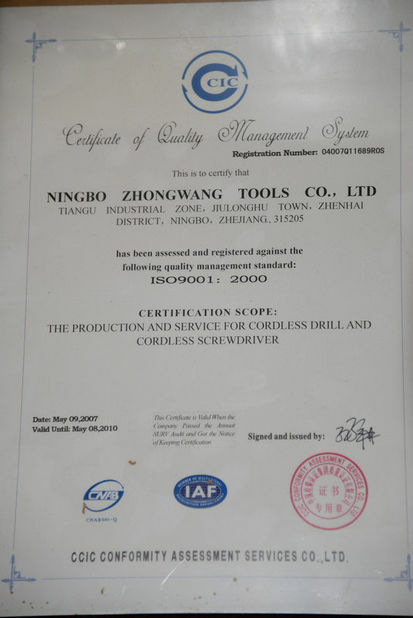 The flat and round chisel are used for concrete and breakthroughs in masonry, e.g. 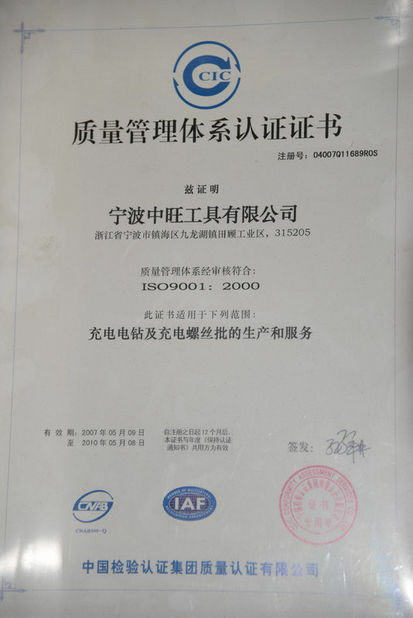 for electric cables. The targeted chiselling allows for precise correction work in high-quality steel and an optimum hardening process guarantees a long life durability and consistent quality. No jamming thanks to cutting geometry.